Stillorgan-Rathfarnham RFC will play most home matches for season 2018/19 from Three Rock Rovers Hockey Club, Grange Road, Dublin 16. Three Rock Rovers are located close to Marlay Park and M50 Exit 13 (Dundrum). Grange Road is served by Dublin Bus Route 16. 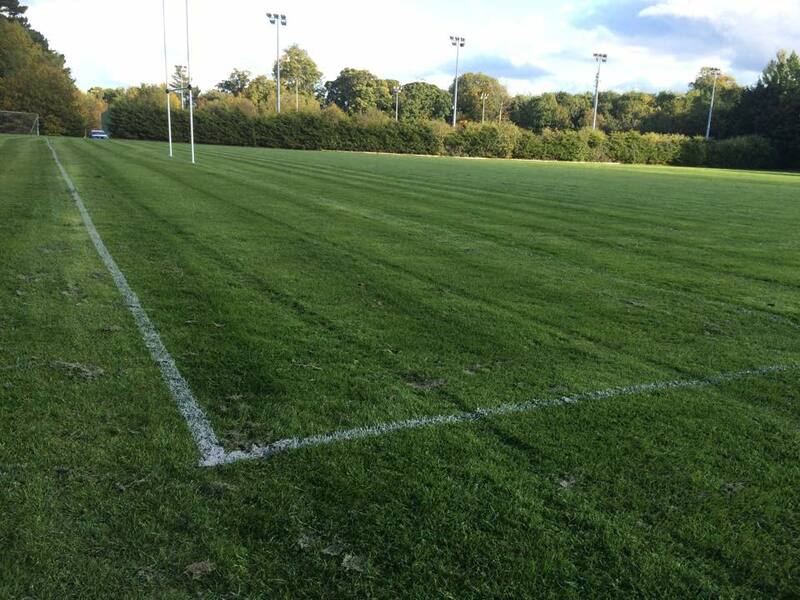 Stillorgan-Rathfarnham RFC will play home games from the rugby pitch at the rear of Three Rock Rovers Hockey Club (1x full size pitch plus training area). Access to the pitch is via the main entrance to Three Rock Rovers, left turn through the car park and via the small road around the back of the hockey pitches. Ample car parking facilities are available on site and changing rooms with hot showers are provided. There is also a coffee shop on site and players, members and spectators are encouraged to provide patronage to these facilities. For information on upcoming Stillorgan-Rathfarnham RFC fixtures click here. Stillorgan-Rathfarnham RFC playing facilities at Three Rock Rovers Hockey Club. Most 'Home' Fixtures will be played at Three Rock Rovers for the 2018/19 season.